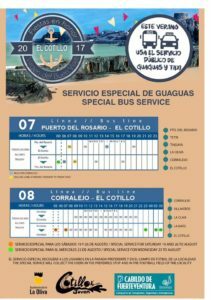 The fiesta bus service timetable for all no 7 and no 8 buses to and from El Cotillo has been published by the Cabildo. There are a number of extra buses being put on to get fiesta goers home after the music finishes. Obviously this is a better idea than driving when you have been drinking. 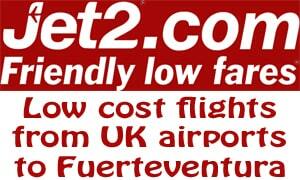 See the El Cotillo fiesta program of events post for more information.